Almost everybody loves popcorn in one form or another and it is time to ask yourself, How do you like yours?? Do you like butter? How about just a little salt? I've even heard of some people putting pepper on theirs.. Well, me? 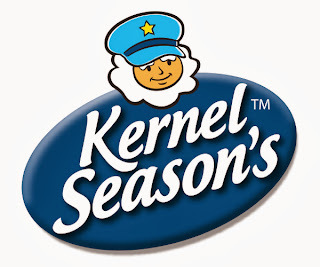 I like to add Kernel Season's to mine. I don't stop at just popcorn though. It completes my spaghetti, too! Check out my full review HERE. The picture below shows how we like to spend our movie nights with Kernel Season's! Enter this giveaway on the Rafflecopter Entry Form below! Good Luck everyone! How to Enter: Please use the Rafflecopter Form found below this post! Dates: Starts December 12, 2013 12 am EST. Winner will be chosen December 23, 2013 11:59 pm EST. 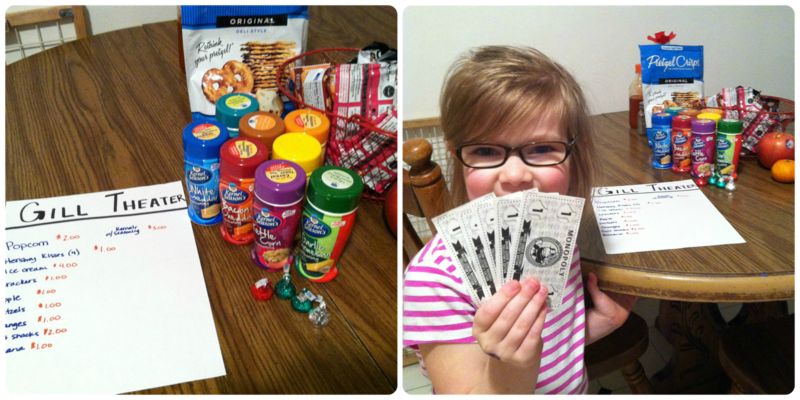 Disclosure: Sweet Cheeks and Savings teamed up with Kernel Season's for this giveaway. Other participating bloggers are not responsible for choosing the winner or shipment of product. They have not receive any compensation for this post. I went to a friends house and she had a Christmas tin of popcorn. We like to melt butter and pour over it. We love the original and put lots of melted butter on it, esp on date nights.